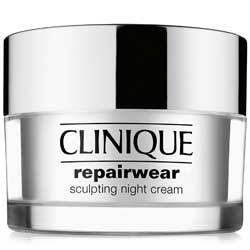 Murad Age-Balancing Night Cream Review: Does it deliver results? 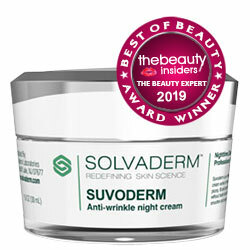 This product, which perfectly complements your evening skincare routine, has been developed by Murad, a full line of skincare products developed by the skincare specialists of the world’s most admired celebrities. 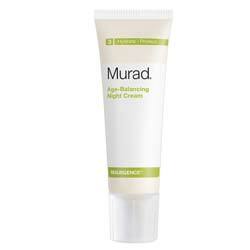 Murad Age-Balancing Night Cream must be applied liberally at night, following cleansing and toning. Spread evenly across your face, neck and chest, areas that you must make sure to protect with sunscreen in the morning to negate the photosensitizing effect of retinol. 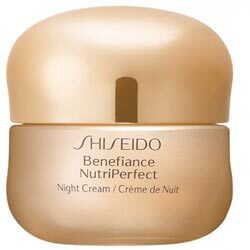 Murad Age-Balancing Night Cream has what it takes to promote skin renewal. However, with toxins in its formula, it’s hard to say how far the benefits can go.